It’s just a little over a month away, people! FANTASTIC BEASTS: THE CRIMES OF GRINDELWALD is coming November 16! 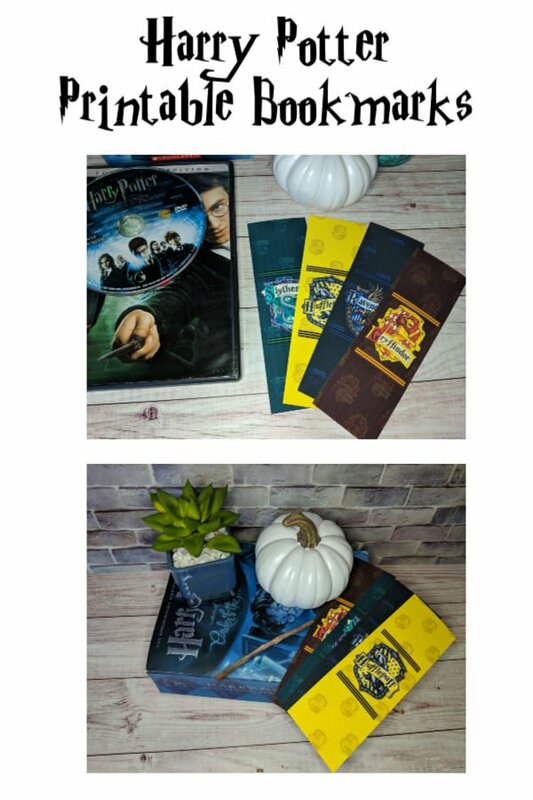 We’ve been counting down the weeks with Harry Potter themed posts, and I hope you’ve been following along! I wish that I had time to read all of the Harry Potter books again. They are filled with so much feeling and depth. 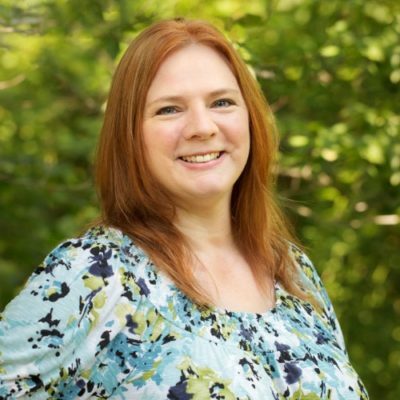 Much more than the movies…though I do love those too! 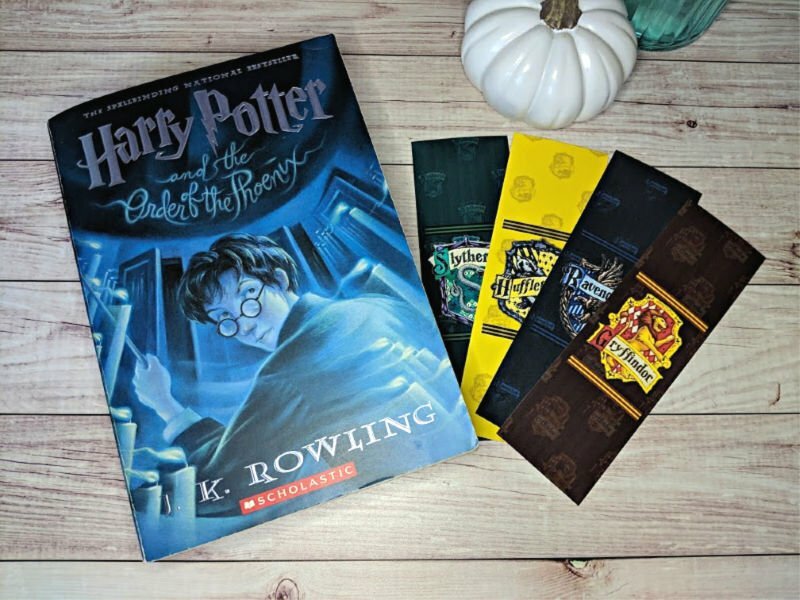 This week I’ve got free Harry Potter bookmarks for you to print. Life, Family, Joy has butterbeer hot chocolate, and They Call Me T made pumpkin cheesecake bites! 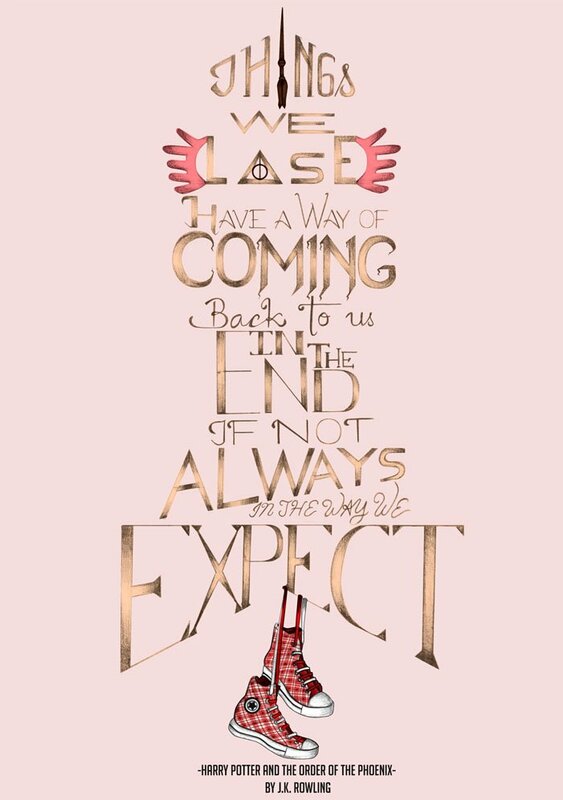 HARRY POTTER AND THE ORDER OF THE PHOENIX is probably my favorite book out of the series. If you haven’t read the books, you must. It’s not enough to just watch the movies. Though the screenwriters, directors, producers, editors, etc. do their very best, they cannot capture the epicness of the books…especially this book. It’s so dark, yet it promises such hope. It’s the book in which we hear the prophecy about Harry…The one with the power to vanquish the Dark Lord. Luna Lovegood is introduced in THE ORDER OF THE PHOENIX. She is one of the most underrated characters! Behind that “looney” personality lies a very wise and kind young lady. I really could go on and on about why I love this book so much, but if you’re a fan, you know why! 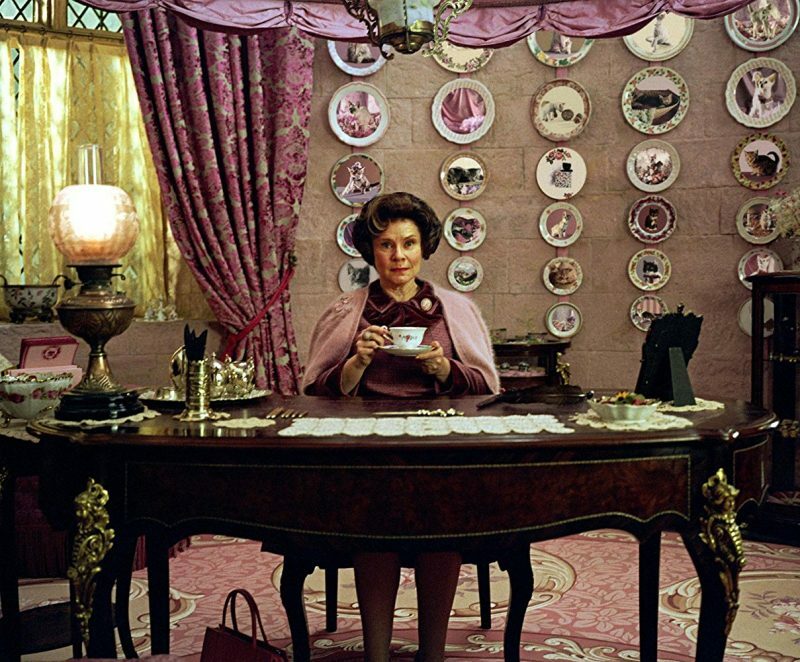 If you’re a fan who hasn’t read the book…tsk, tsk (I may go Dolores Umbridge on you!). Photo by Murray Close – © 2006 Warner Bros. Entertainment Inc. I talked about Hogwarts’ houses in my sorting hat cupcakes post. 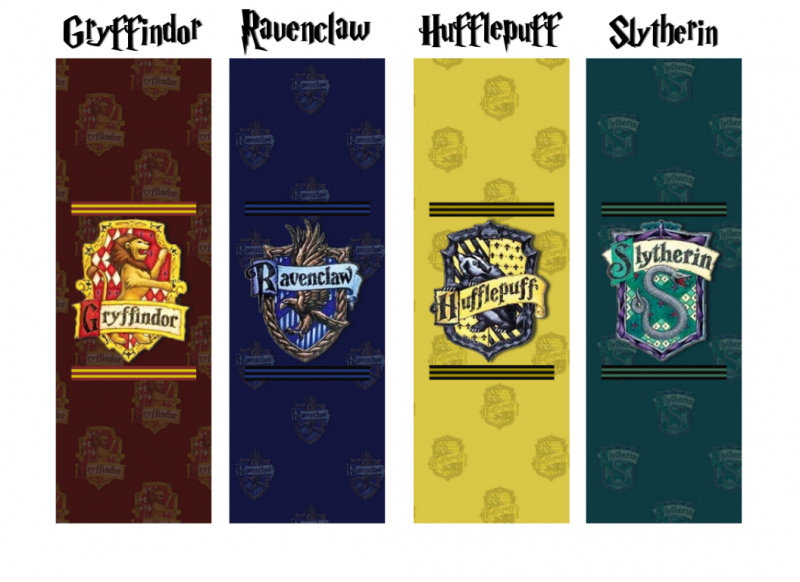 If you’re a fan, you know what house you belong in. It doesn’t matter how many quizzes I take, I am ALWAYS Gryffindor. And I don’t mean that’s what house I think I belong in no matter my results…I mean my results are always Gryffindor. Crazy, right? If you don’t know the house you belong in, go to Pottermore and take the quiz! 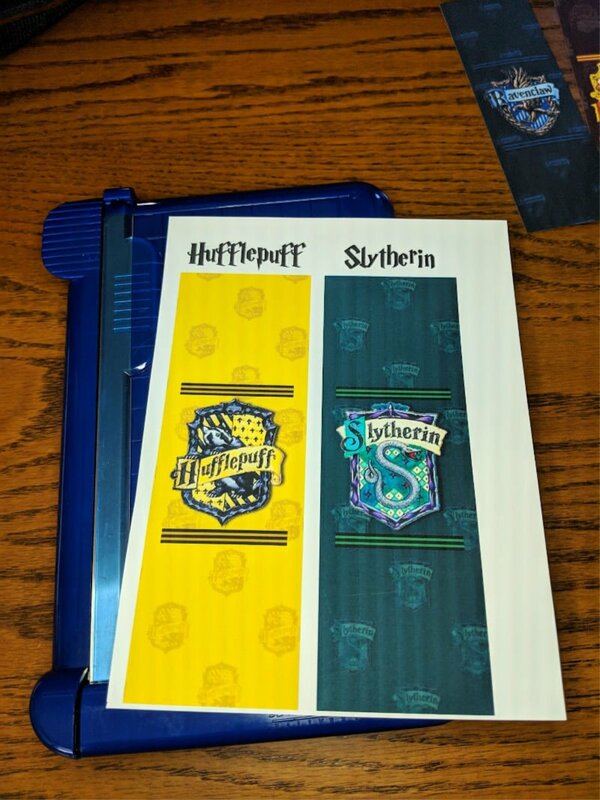 When you’re done, come back and print these free Harry Potter bookmarks. I made one for each house, so you can print them out and share them with your friends who may be in a different house than you are. Speaking of different houses, did you know that Luna Lovegood was the only one of Harry’s close friends who was not a Gryffindor? Cool huh? Just like Luna. Click on the link below this picture, and you’ll get a full-sized PDF of these to print. You can cut the names off of the top. I just put them there because the font is so cool. Cannot wait to watch the new Fantastic Beasts movie. 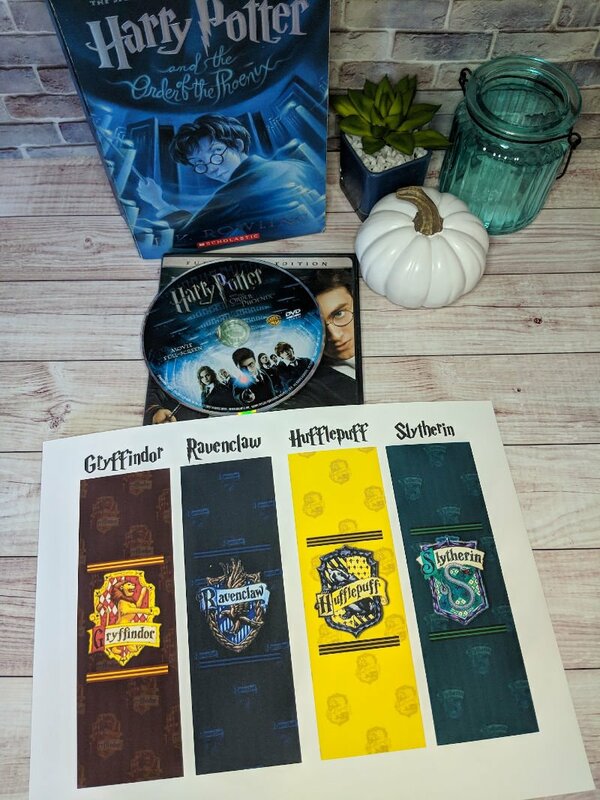 My daughter has just started with the Harry Potter series and she would love these bookmarks!